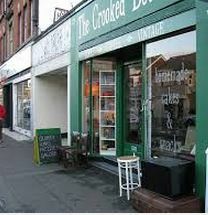 The Crooked Book, 725 Christchurch Road, Boscombe, Bournemouth, BH7 6AQ. 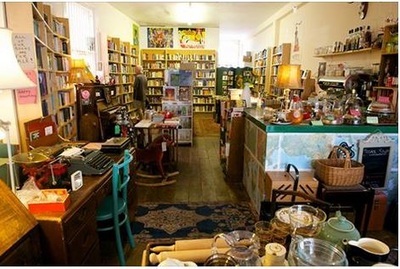 It’s a second hand bookshop that sells antiques, is also a coffee shop and on Friday mornings it runs a chess club from 11 am to 1pm. 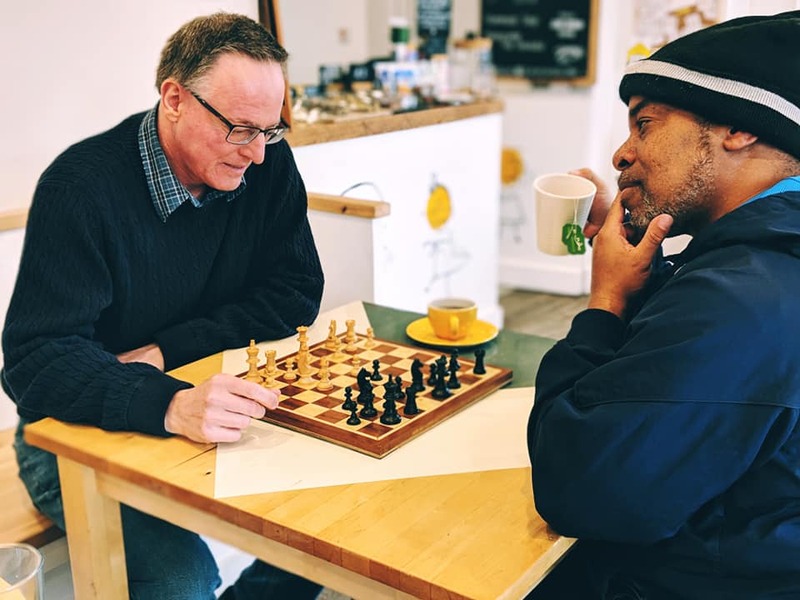 Chess is free, but you’ll have to buy a drink or food. 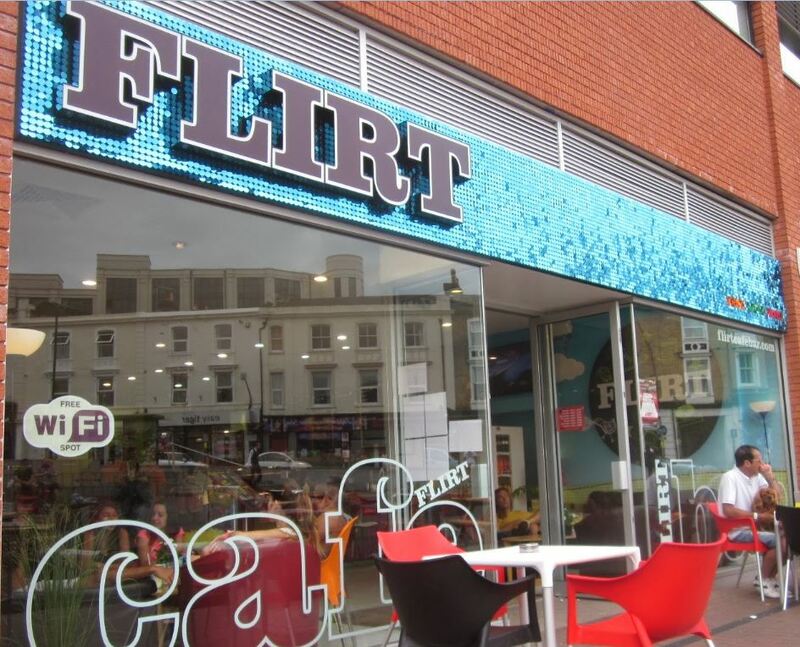 Flirt is our rather splendid & unique Café Bar in Bournemouth's Triangle. 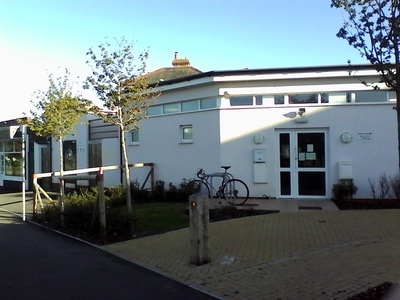 On a Wednesday afternoon they host a Chess Club between 2.30 to 5.30 pm. 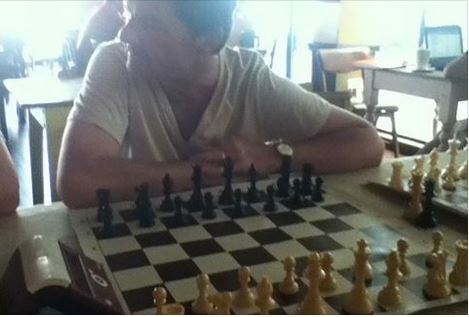 Chess is free. Enjoy it with a coffee, a drink and/or something to eat in a unique environment. The Ludo Lounge, 34 Southbourne Grove, Bournemouth BH6 3RA. Neighbourhood café and bar and on a Tuesday afternoon there is a Chess Club between 2.30 to 5pm. 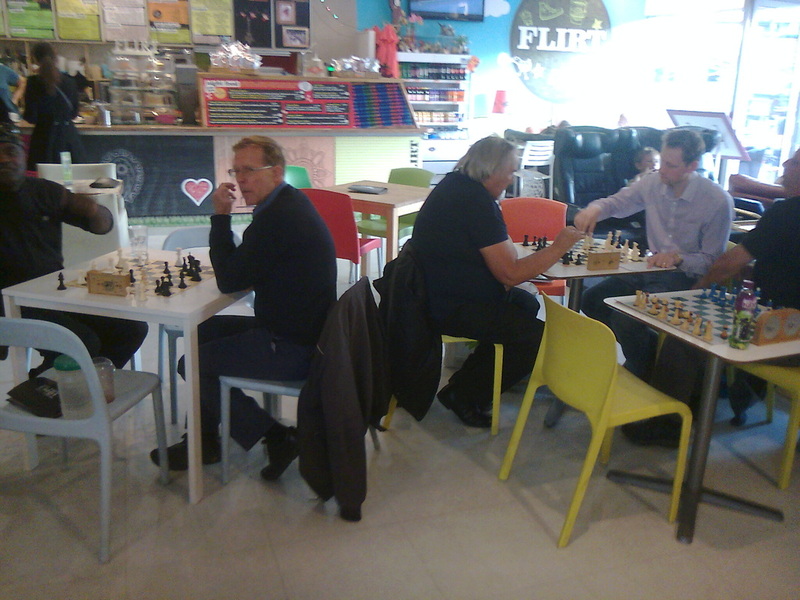 Chess is free. Enjoy it with a coffee, a drink and/or something to eat in a relaxed comfortable environment. Southbourne Chess Club Tuckton Social Club, 222 Tuckton Road, Bournemouth, BH6 3AA any Friday evening at 7pm? (Your first night is free.) 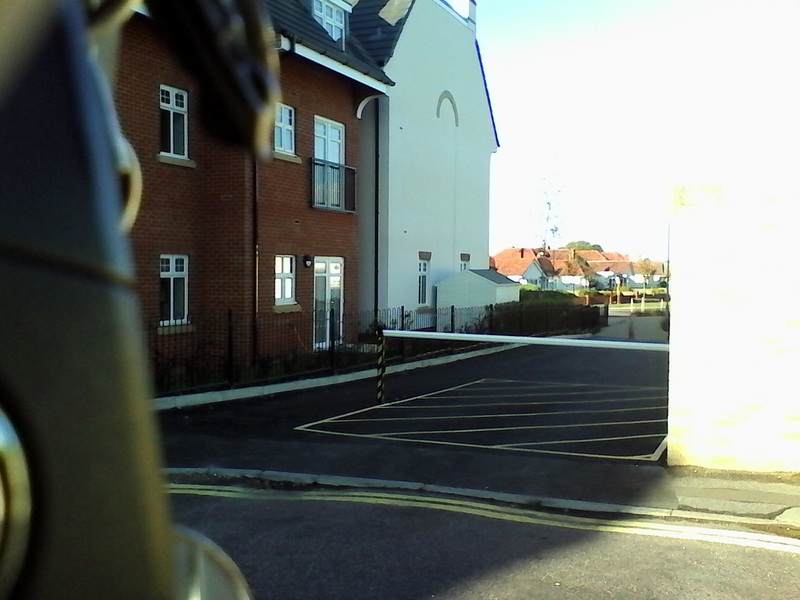 A cup of Tea and Biscuit is available during the break. 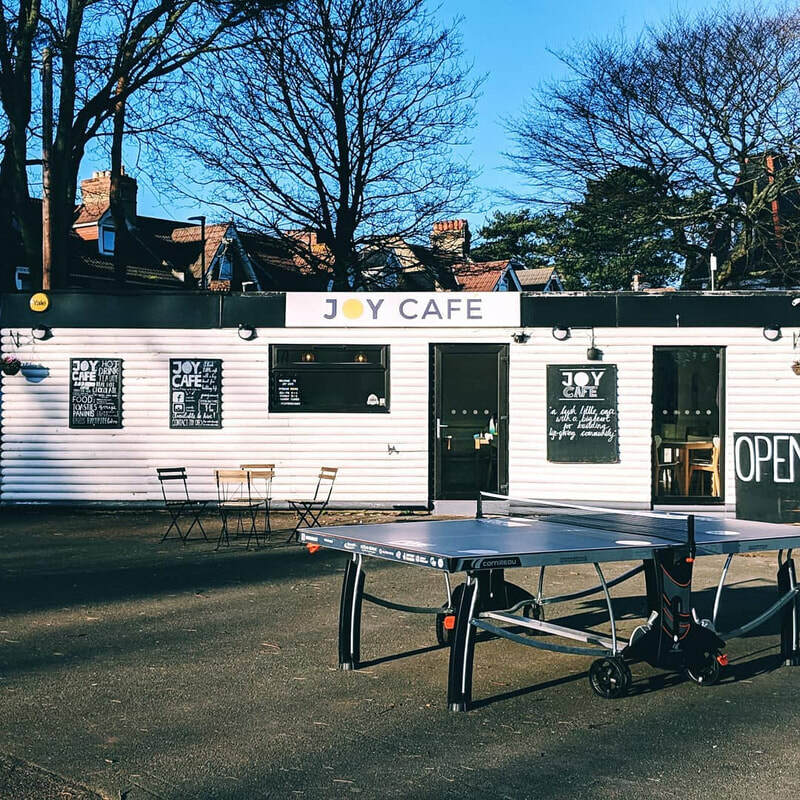 Joy Cafe, Churchill Gardens, Boscombe, BH1 4HB is a lush little cafe . They really love their community and are all about bringing people together to enjoy great friendships, food & fun.” Located right in the heart of Boscombe and in the corner of a beautiful, green square complete with kids play area, allotment and large grassy area, this cafe has been designed to be a place of community to the surrounding houses, a place where kids can play safely and parents and carers can connect over great coffee and delicious food and of course Chess on Wednesday Morning. 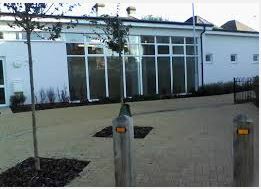 Call John (01202) 427523 today for more information on any of the venues or just turn up.